Bring back the strength, beauty and function of your smile. You don’t have to live with the limitations that missing or damaged teeth can impose on your daily activities. Dr. Prokopets offers customized restorative dental treatments that will improve your quality of life. OP Dental Care can even offer full mouth restoration designed to target all aspects of your dental needs. So natural looking, no one will ever know. When a tooth is damaged but doesn’t need to be extracted, a dental crown can be used to preserve and strengthen your tooth. At OP Dental Care, we provide natural-looking, all-porcelain bonded restorations. These crowns are as strong as your natural teeth, restoring the natural form and beauty of your smile. Using revolutionary CEREC technology, Dr. Prokopets can craft beautiful, porcelain crowns in as little as one appointment. No messy impressions, no temporary crowns, and, best of all, no second visits! Restore proper bite and prevent teeth from shifting. If you are missing teeth, a dental bridge can improve the function and beauty of your smile. A bridge anchors your replacement teeth to neighboring teeth using crowns to ensure stability and longevity. In addition, a bridge will prevent the movement of adjacent teeth. Bridges are an excellent alternative to dental implants and will ensure that you can smile, speak, and eat with confidence. A second chance to have teeth that are next to the real thing. 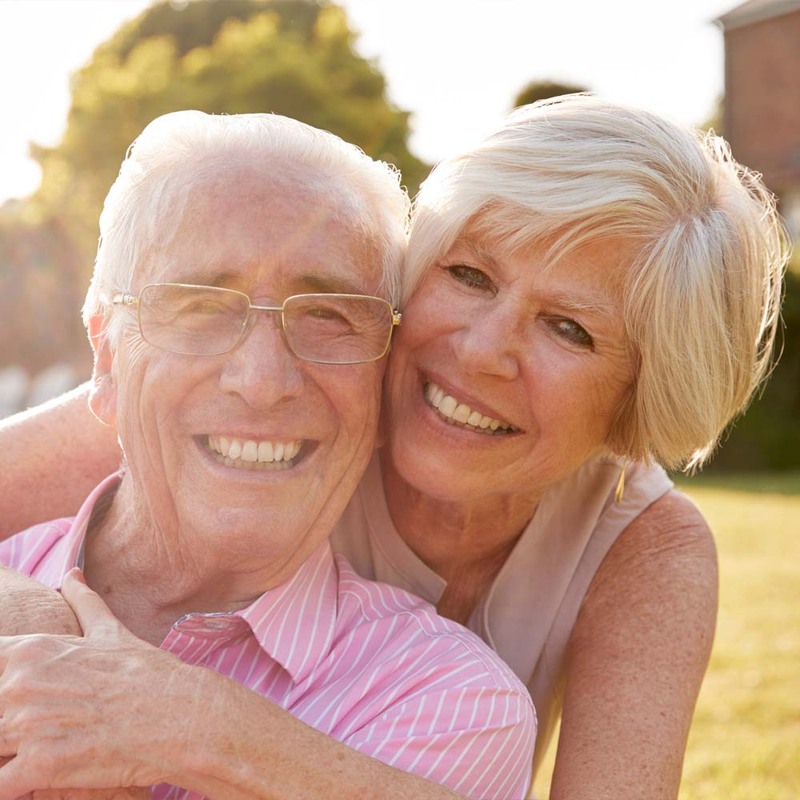 In addition to single implants, OP Dental Care also offers full-arch, implant-supported restorations, also known as an All-On-4 dental implant, which uses four or more implants to anchor a full set of dentures. 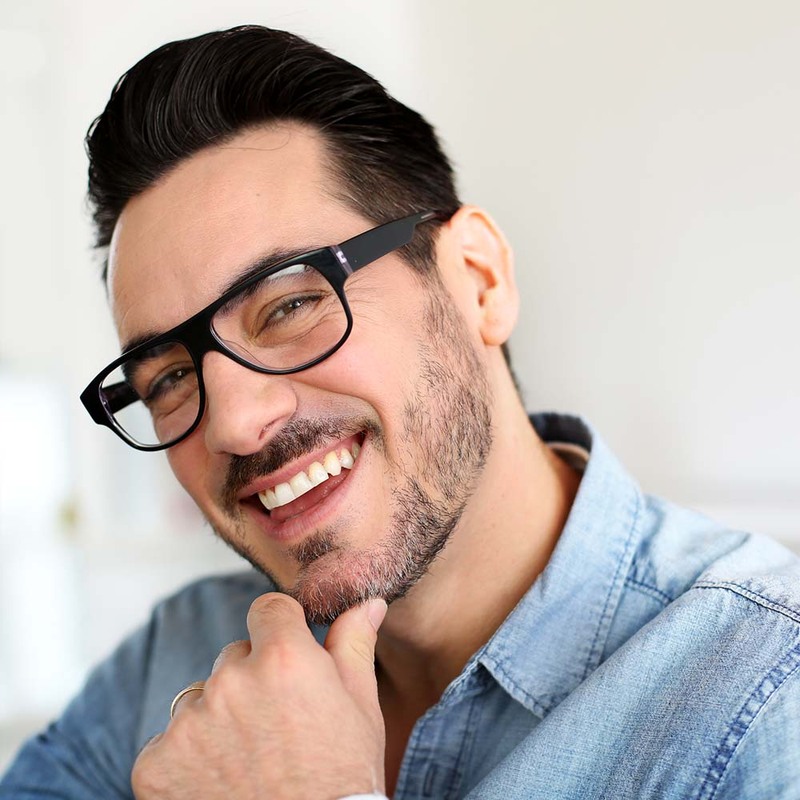 Whether you need to replace a single tooth or the entire set, dental implants can restore the beauty and function your smile while preserving your jaw’s bone health, ensuring that you have the stability and strength to smile again with confidence. We love helping patients improve their quality of life.